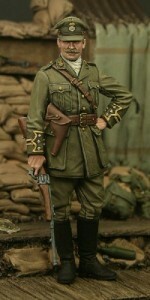 Figure 17 is the first in the series to depict the newly formed Royal Flying Corps. 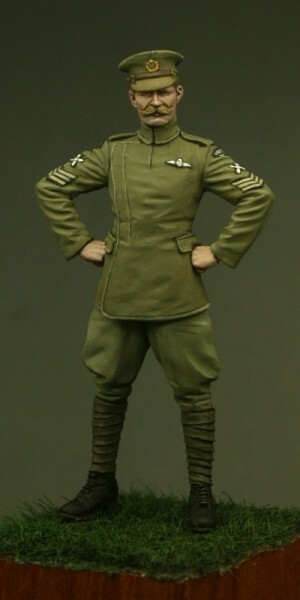 The first of two figures (the second is figure TW54018 and features a pilot in flying gear). 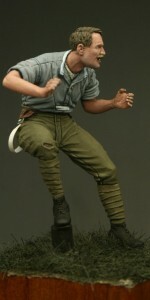 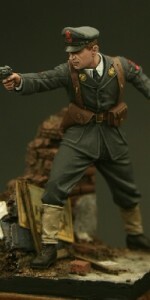 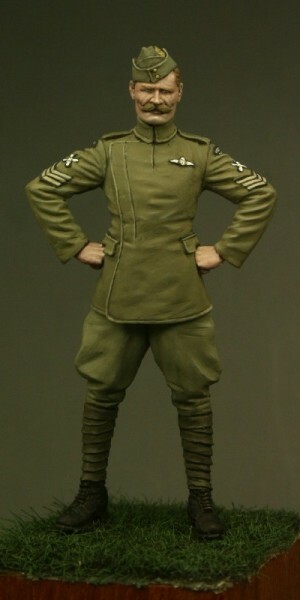 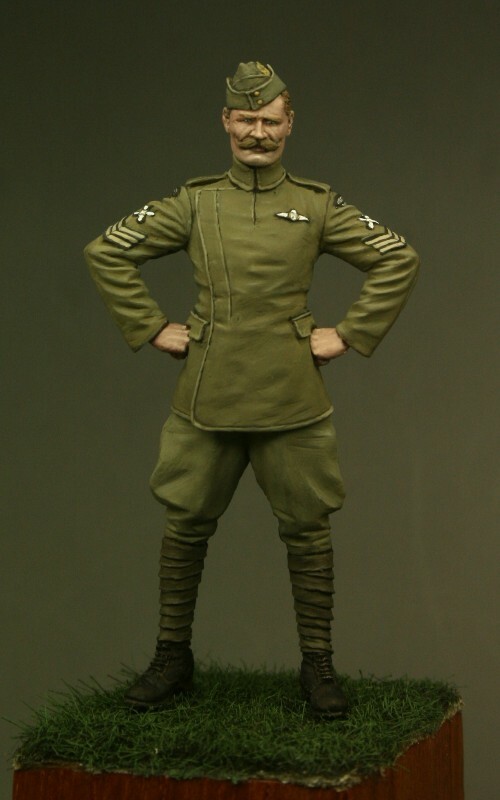 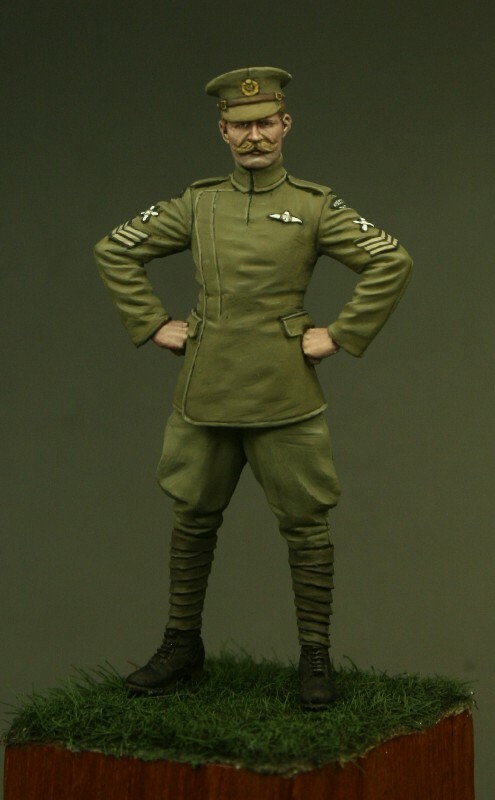 This figure is based on an actual pilot of the time, Pilot Sergeant Edward Street, more information on Sergeant Street can be found inside the Tommy’s War Newsletter titled ‘News from the Front’ which is included with every order from Tommy’s War. 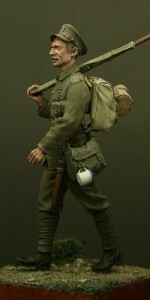 As well as the figure as shown, an alternative head is included with each order (2 heads in every pack, 1 with service cap and 1 with side cap).